What great coaching will do for you, your life, and your career. We’ve all heard that expression from someone eager to get into the game. You may feel that way about a lot of things but may not always know where to begin. That’s where a great coach comes in. What you should expect from a coach. Joan always takes time to listen. This is the only way to know what you need, what your challenges are, and how to best help you overcome the obstacles you are facing to ensure you create the life you want to live. By going a little deeper…you’ll be able to make meaningful changes and real, sustainable progress. A meaningful assessment doesn’t focus on just one area or concern. It’s important to consider what outside influences might be having an impact on what you’re trying to achieve. A good coach won’t have a set solution for everyone. Instead, Joan will develop a customized solution, just for you. Feel like things are just not working out the way you thought they would? Or maybe you can’t understand why a particular roadblock keeps surfacing? Heck, maybe you’re out of ideas and motivation altogether. Ready for tangible guidance to help you identify WHO you are, WHAT you want to do, and HOW to get there? Need to fine tune life goals and true motivation? Don’t wait any longer. Contact Joan to get the most important conversation you’ll ever have started. And find the power within you to get back on track. 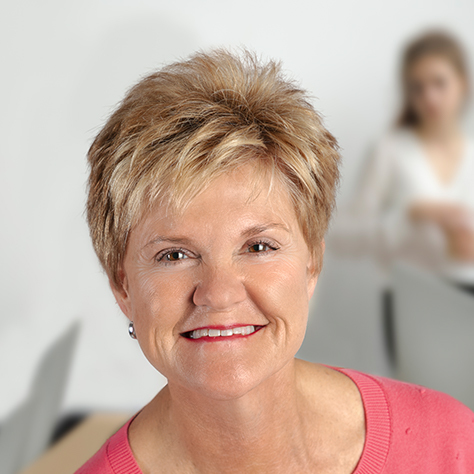 Joan Clark takes a personal and individual approach to coaching.